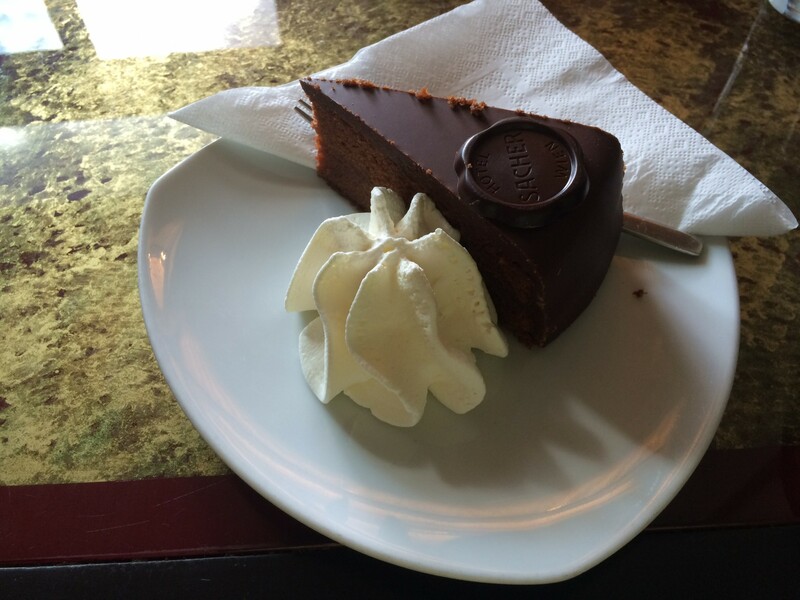 Palaces, galleries and sacher torte! 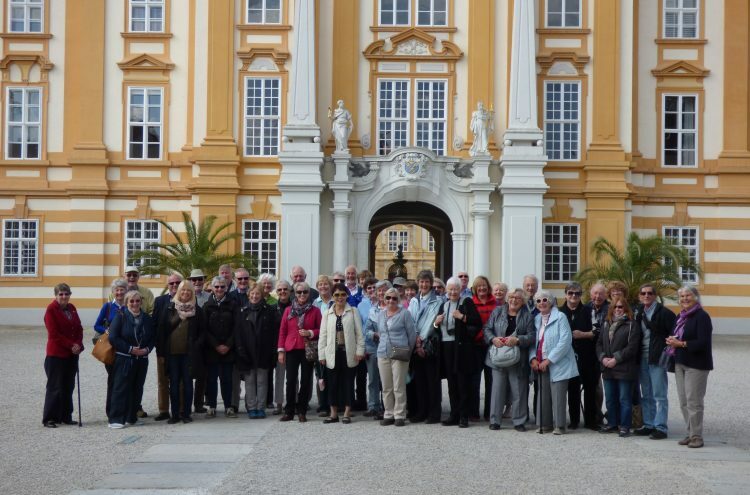 About 40 lucky Fylde DFAS members and their friends enjoyed a five day tour of Vienna, visiting palaces, museums and galleries, relaxing on a half-day cruise down the Danube, attending an evening concert and, of course, delighting in Vienna’s speciality – sacher torte! The weather was good and we were able to enjoy the city mainly in sunshine. Our thanks to Elaine and other members of the committee for organising a wonderful trip; we look forward to reading about it in the next issue of our newsletter, In the Picture.